(No Label No #) 20?? This CD-R is only available at Danny's gigs, so I've only managed to get hold of an MP3 rip... It's a follow-up to his Coal Black Rock CD-R and includes the two recordings from that release which featured Ralph:- Coal Black Rock and Church In The Sky. 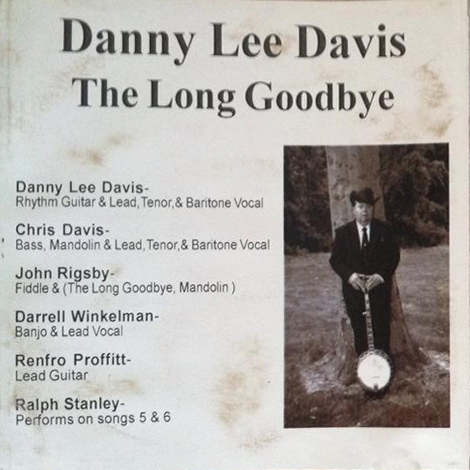 Danny did some fill-in gigs with the CMBs, appearing with them on 'The Cumberland Highlanders' TV show, and filling in for Jack Cooke on occasion. Sometime ago I read an interview with him that said he'd worked in a car factory & took early retirement to pursue the music. 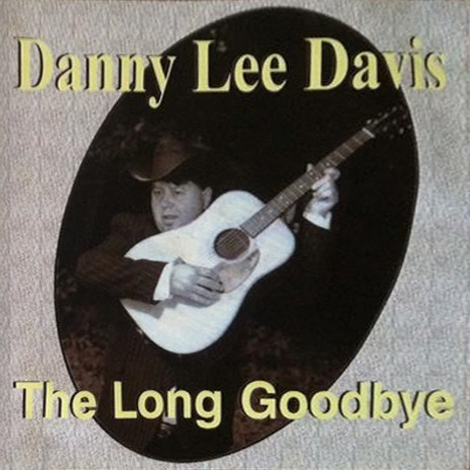 The title track, The Long Goodbye, is a poignant song about alzheimer's disease. If you can't find the CD-R, check out the song on youtube.